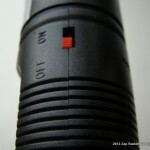 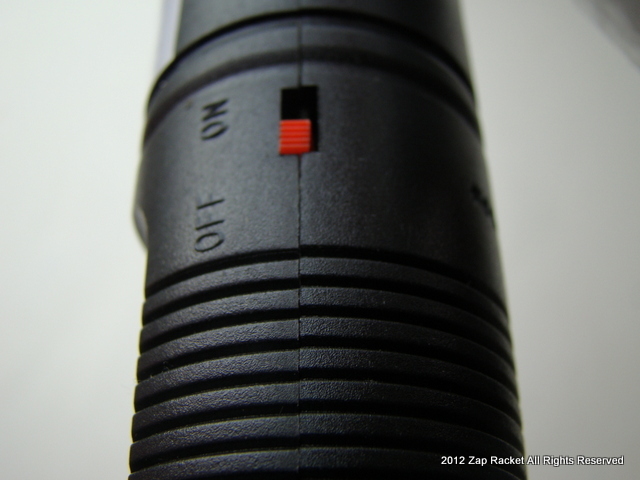 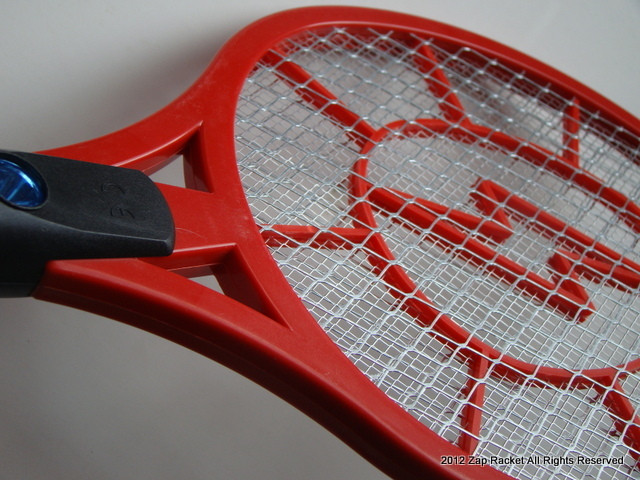 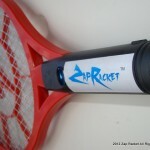 The original and most popular Zap Racket, Code Red can handle everything from tiny gnats and fruit flies to bumblebees, giant house centipedes, and cockroaches. 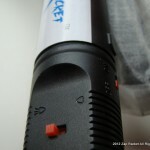 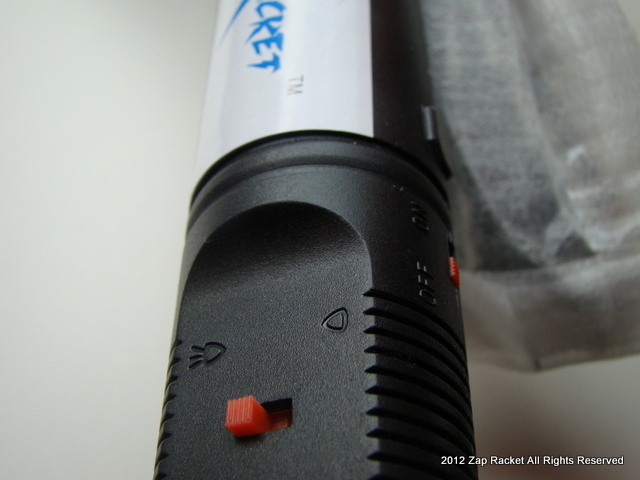 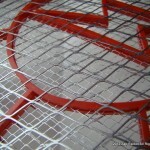 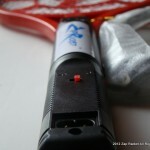 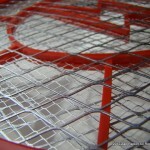 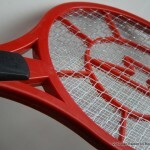 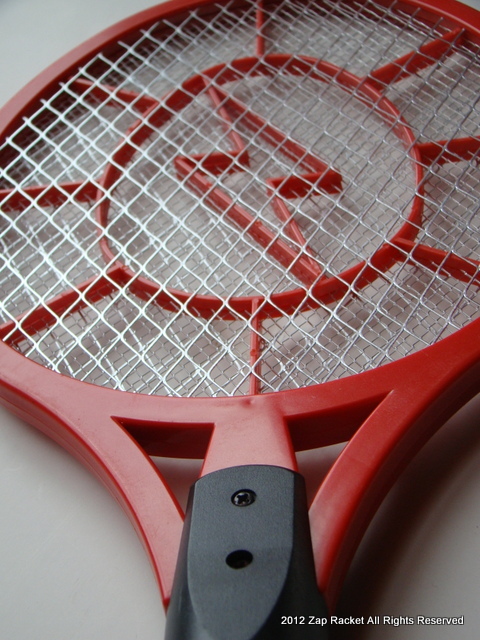 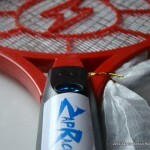 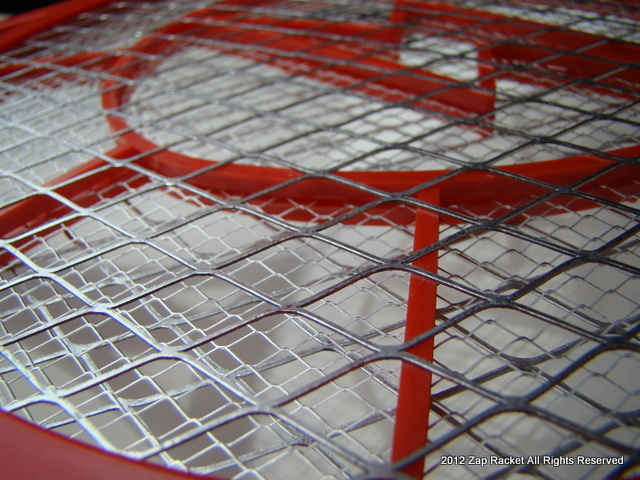 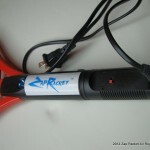 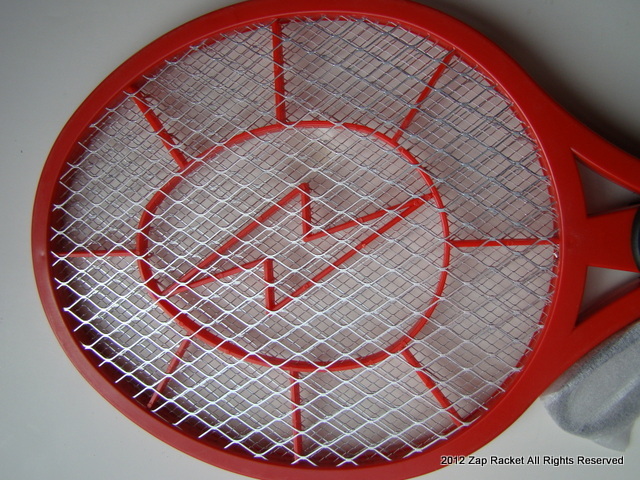 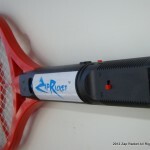 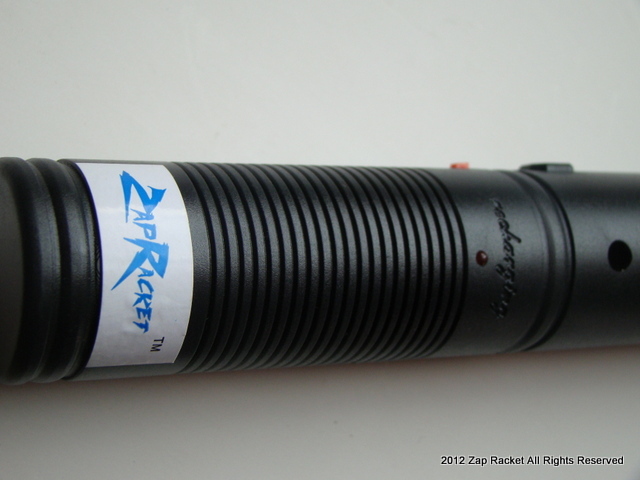 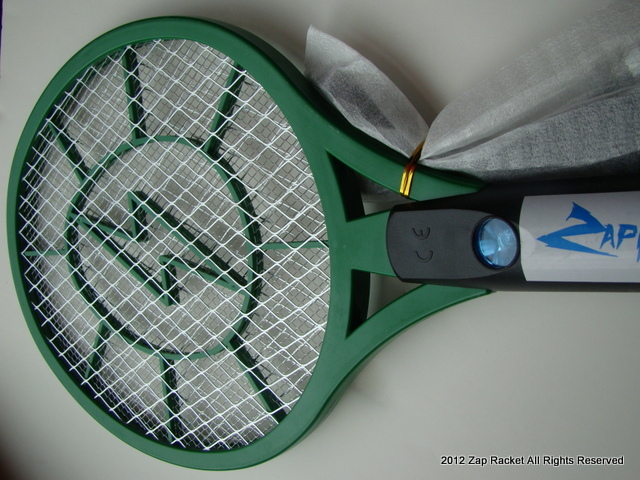 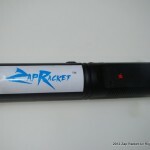 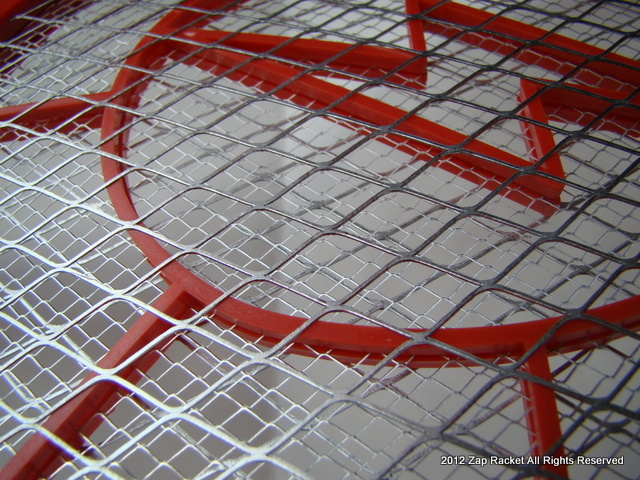 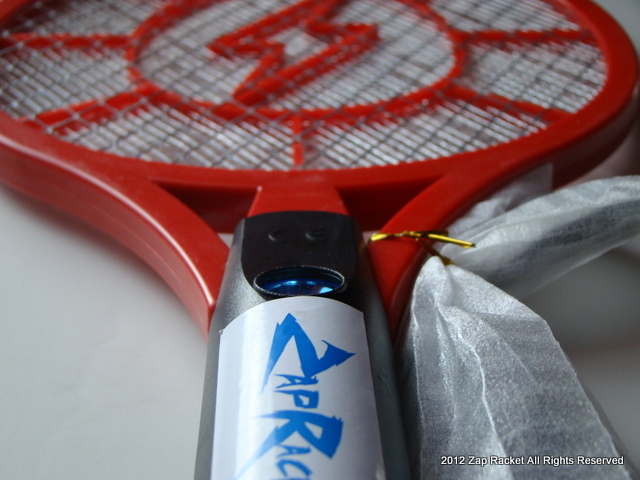 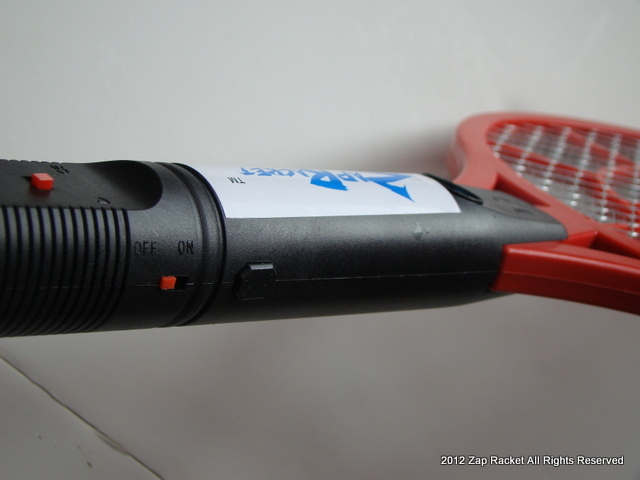 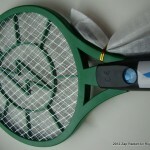 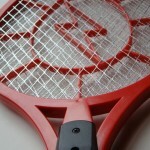 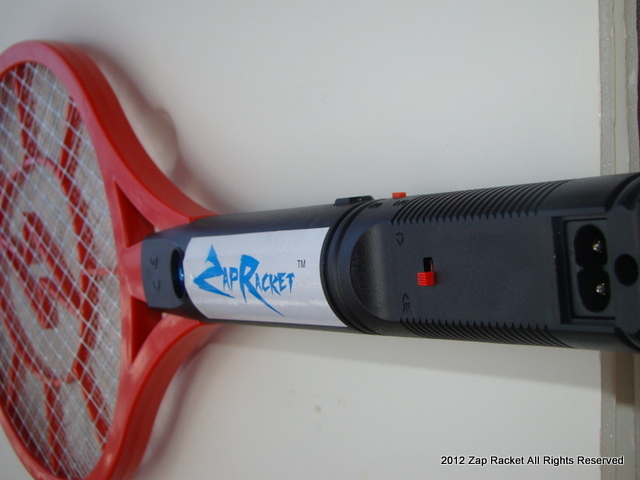 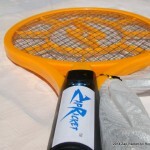 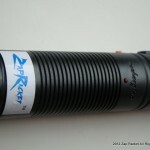 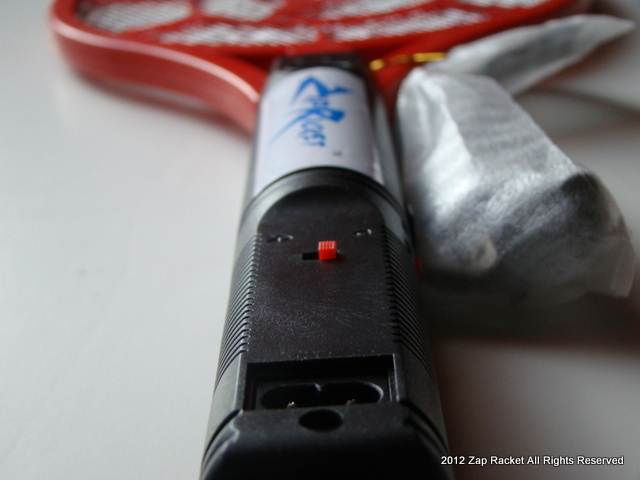 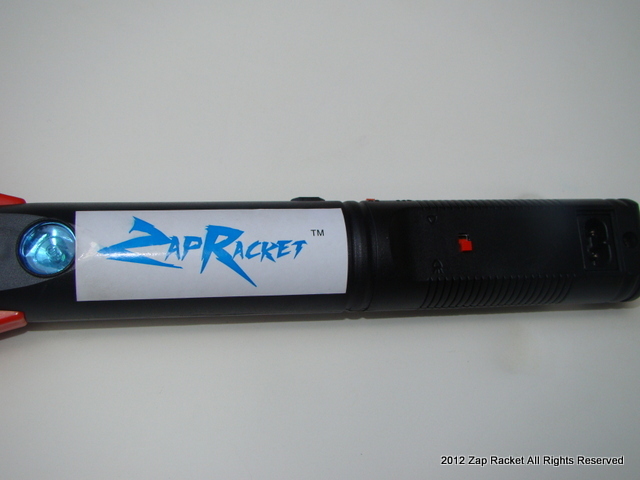 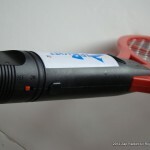 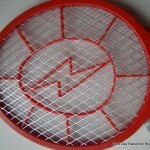 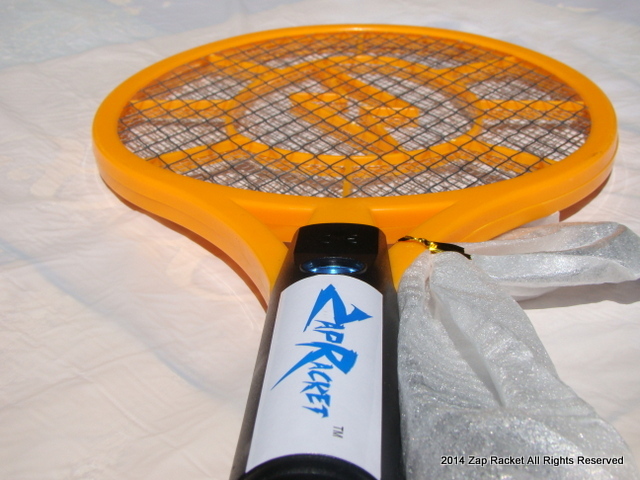 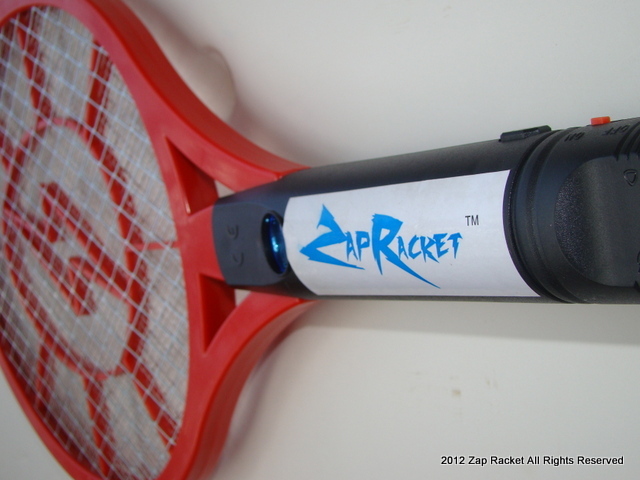 The Zap Racket kills bugs. 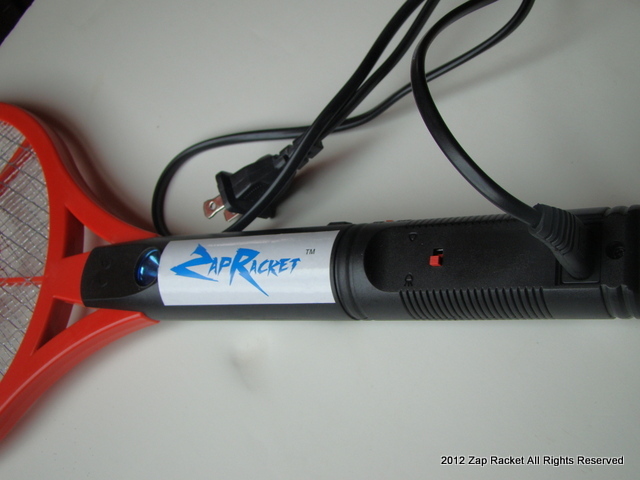 Ships fully charged so you can start zapping immediately.